One of the important parts that may trouble you in your online business is choosing a good payment gateway in India. Either you sell a single product through a simple website or hundreds of products through a full fledge e-commerce website, you need a good payment gateway to process the payments for your customers. You can take a deep breath if your targeted customers are not from India as you can use PayPal which takes only 10 minutes to implement a payment gateway on your website. First 1 minute for signup, next 5 minutes to edit your profile, add your bank details & other info & next 4 minutes to create a ‘Buy Now’ button, get the code & place it on your ‘website in ‘Order Now’ page. Within 10 minutes, you can start receiving payments through your website if customers pay you from outside India. But, if your customers are from India, its a real pain. Although there are dozens of payment gateway in India but to make it work on your website, it takes more than 10 minutes, no no more than 10 hrs, no no more than 10 days. Really, it's very confusing & time-consuming & that is when I decided to write this post. I will try to help you out in my own way so that you can understand how to choose a payment gateway. There are many points other than the cost factor which will be useful in choosing a good payment gateway in India. Just read them in details below so that you know how to decide one that fulfills your need. 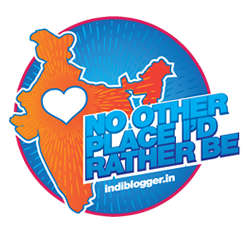 Unlike PayPal, all payment gateway in India comes at a hefty price. You have to pay 3 types of costs, no matter what payment gateway you choose. First, you have to pay a fixed setup fee, then annual maintenance cost of the software & then the charges of 3% to 7% on every transaction. Due to competition, many online businesses operates on low margin. How much the payment gateway charge per transaction will decide, how much profit you will make at the end of the month. So initial setup cost & operating cost will make a difference in choosing your payment gateway in India. Every minute counts in online business. You may lose many customers, if the payment gateway fails even for 1 hour. If there comes any problem in your payment gateway, there must be a dedicated technical person that can help you out to identify & solve the problem. More time they will take to support you, bigger will be your loss. One of the important things, you can check here is the physical address of the company in your city & how far is this from your place. You need to find out which are the largest payment methods people use in India. Whether it's net banking, debit card or credit card. If net banking then which bank & if credit card or debit card then which card etc. If the payment gateway, you want to go with, does not support a particular method then you can decide, how much business you can lose. 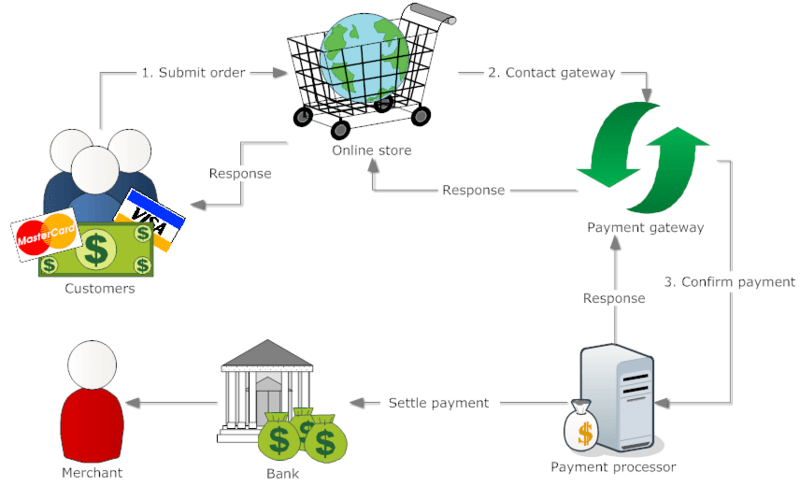 How easy is to integrate the payment gateway in your website. Right from the initial enquiry to the integration on your website, how comfortable is this to work with a payment gateway. Whether it works with all CMS like WordPress, Drupal, Joomla etc. Check that if they require anyone in your company to have knowledge of any programming language or if by integrating their gateway, you have to do any major changes in your website. One of the things, I hate is, paying online through credit card on Indian sites. It takes a lot of extra effort to make the payment through Indian payment gateway. Then another major problem comes with 3D secure password. Most of the people do not remember their 3D secure passwords. They have to create a new one to make the transaction successful. Many people lose interest at this stage. I hope you have got some understanding of how to choose a good payment gateway for your online business. Although many people prefer to go with either CC Avenue or EBS, there are many other good options depending on your own criteria. Do your own research before you come to a final conclusion as changing a payment gateway is more difficult than taking this first time. Tip – You can also consider about the cash on delivery option (COD), as this is one of the biggest method people use on internet to purchase something. They feel very secured with this way of payment.